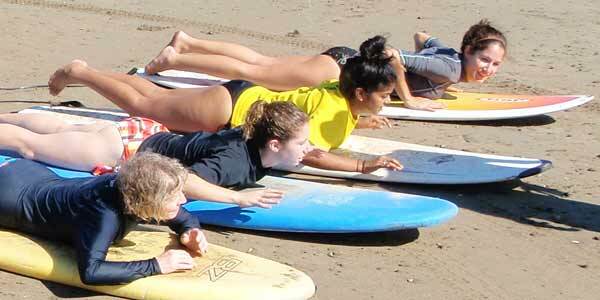 New Surf Camp for Kids! Camp Shaka is an overnight surf experience for kids between the ages of 12 and 15 located in Santana Beach on the Pacific Coast of Nicaragua. The summer camp consist of 6 days / 5 nights and includes daily surf lessons for beginners, community service, teambuilding exercises, and awesome activities and excursions. Visit www.campshakanicaragua.com for more information. This entry was posted in Activities, Travel and tagged Camp Shaka, Camp Shaka surf camp, Nicaragua surf camp, Nicaragua Surfing, surf camp kids, surf camp playa santana by Sarah. Bookmark the permalink.